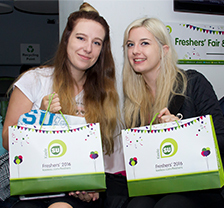 The Goody Bag Company is the UK's leading specialist in sampling and promotional opportunities via event Goody Bags®. 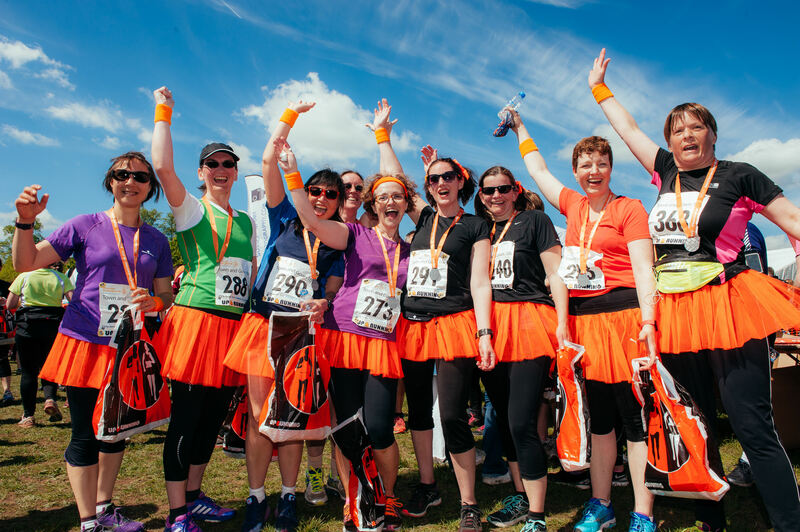 By working as the link between a wide variety of event organisers, brand managers and marketers, we offer sampling solutions for brands wishing to target specific demographic profiles nationwide. 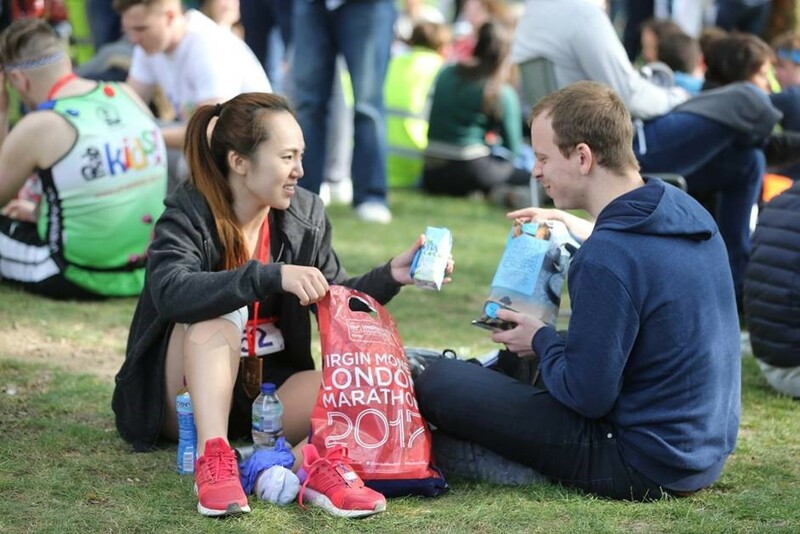 With access to millions of consumers, FMCG brands have an opportunity to expose and trial products to a highly receptive audience, whilst at the same time enjoying an association with many notable events and charities by adding value to an event experience. Making plans to sampling your brand to a specific demographic or audience? We’d be pleased to send you our schedule of sampling opportunities or prepare a bespoke proposal. 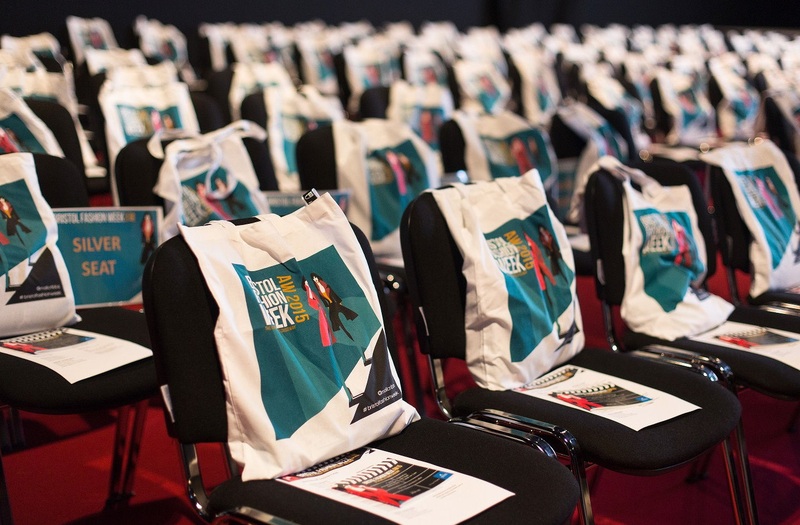 Add value to your event with Goody bags containing relevant samples to suit your target market. We care about the environment and only use fully re-cycled and biodegradable PVC, cotton or jute.